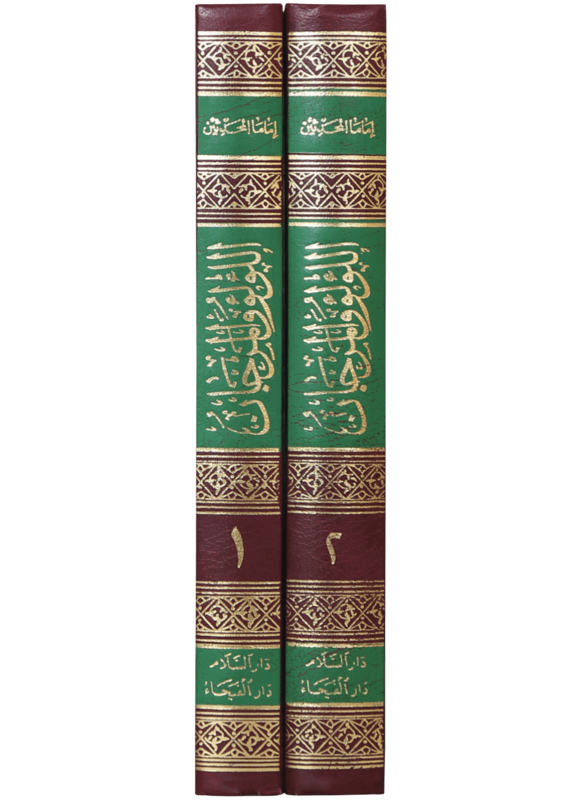 ال لولو ول مرجان اُن تمام احادیث کا مجموعہ ہے جو دو عظیم محدثینِ کرام یعنی امام بخاری اور امام مسلم نے اپنی صحیح میں شامل کی ہیں۔ یوں یہ اُن تمام احادیث کو ایک قاری کے لیے پیش کرتا ہے جو کہ ان دونوں عظیم کتابوں کے مابین عام ہیں Al Lulu Wal Marjan is a great work of compilation executed by Muhammad Fouad Abdul-Baqi. 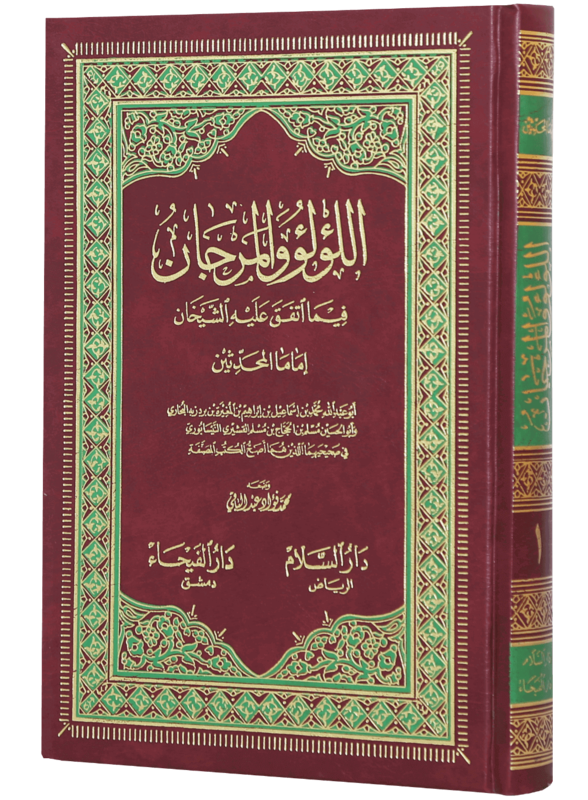 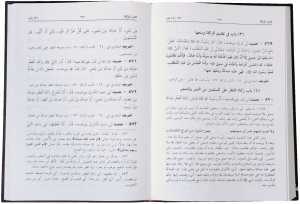 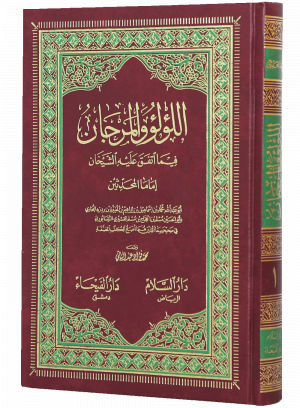 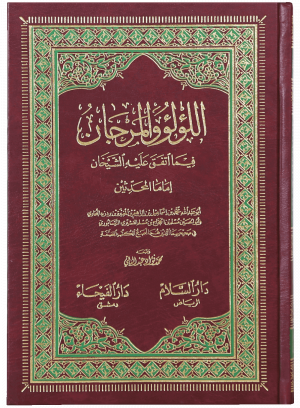 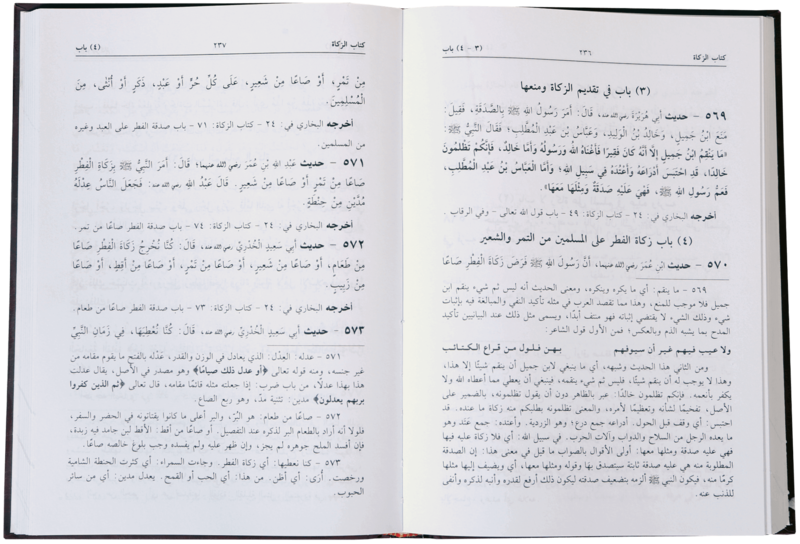 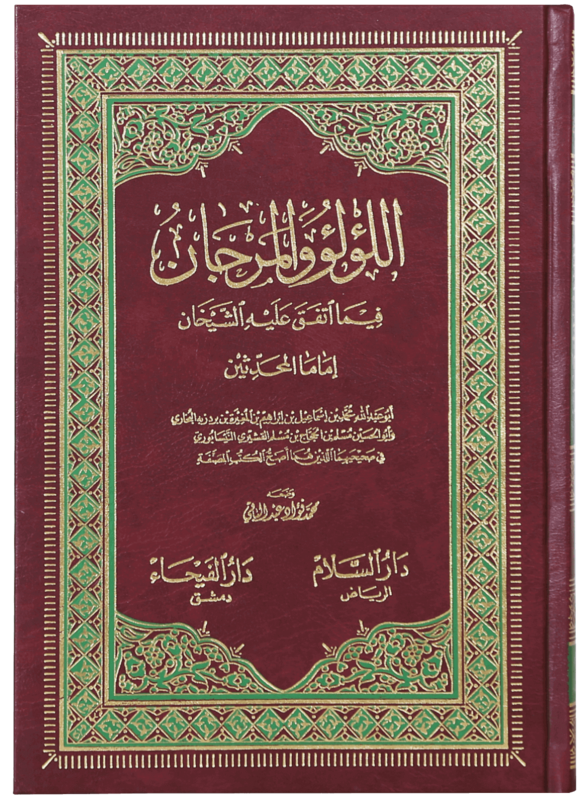 Al Lulu Wal Marjan means ‘Gems and Pearls’ in English and it is a collection of all the Ahadith which are common between Sahih Bukhari and Sahih Muslim. 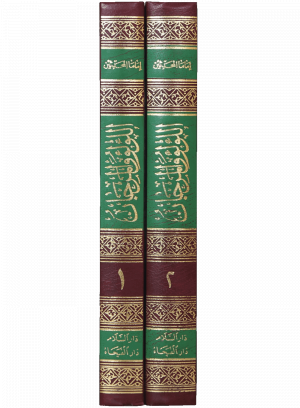 These two great Shaykhs spent a lifetime to collect and authenticate the sayings of the Prophet (P.B.U.H) and now the work common among these two scholars is present in the form of Al Lulu Wal Marjan.